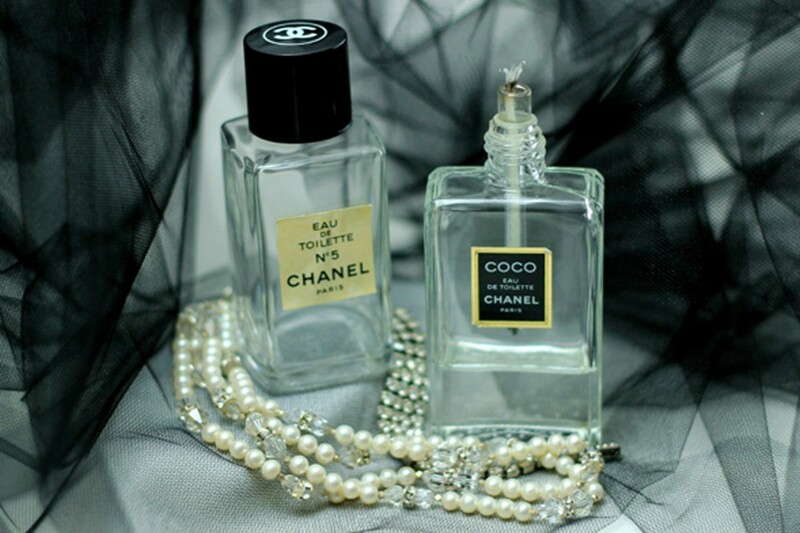 Did you ever see my post from 2010 titled, Upcycling: Chanel Perfume Bottle to Oil Candle? If not, I highly suggest you check it out. 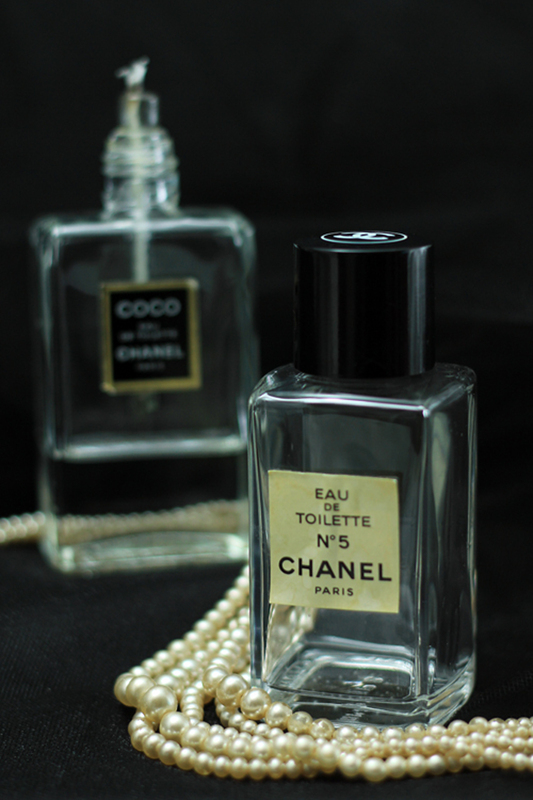 I recently added these new photos, which are much more professional than the original photos (though they are still there, too). 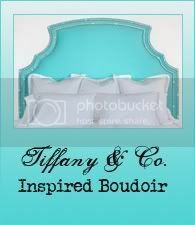 This is a super easy do-it-yourself project that will look lovely in your boudoir.